Vancouver, British Columbia--(Newsfile Corp. - March 20, 2019) - Next Green Wave Holdings Inc. (CSE: NGW) (OTCQB: NXGWF) ("Next Green Wave", "NGW" or the "Company"), is pleased to announce an update on the final stages of its 35,000 sq.ft production facility (site "A") moving towards the granting of its final certificate of occupancy by the City of Coalinga. Pacific Gas and Electric ("PG&E") is in the final testing phase of the completion of the electrical installation which is expected to be carried out within a week. Thereupon, the Company can move forth with a scheduled final inspection of the facility conducted by the City of Coalinga in order to receive its occupancy permit. The permit is the final step to allow Next Green Wave to begin production at the facility. 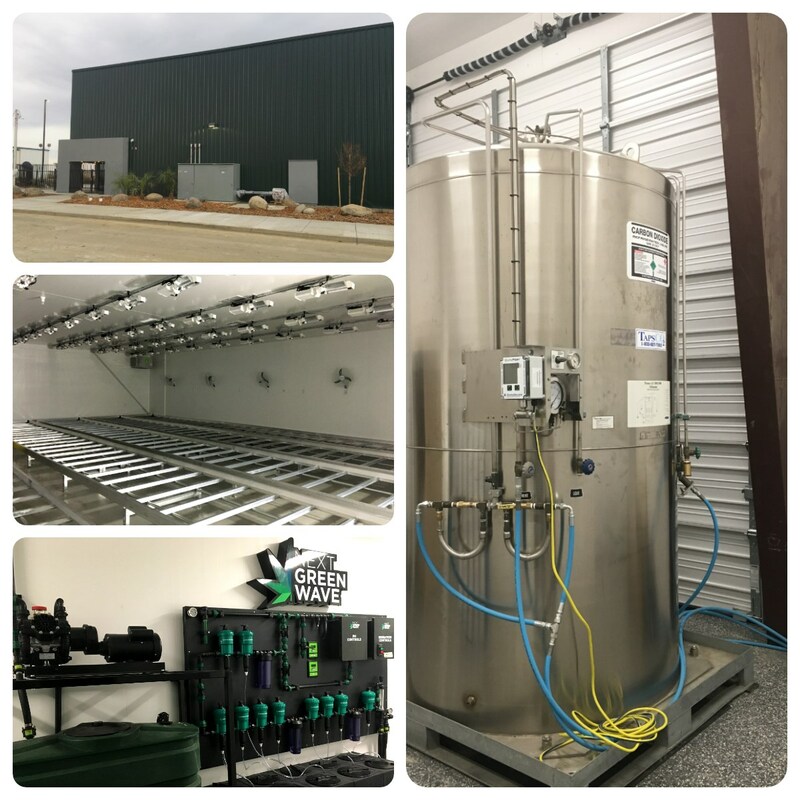 "After a very focused 11 months of build-out, we are now only weeks away from activating our operations in California and one step closer to becoming a fully integrated premium producer," stated Leigh Hughes, CEO of Next Green Wave. "With the extreme weather challenges that PG&E have faced throughout the State of California in 2019, we are thankful for the extra attention they have placed on this project." Next Green Wave is a vertically integrated seed-to-consumer premium medicinal and recreational cannabis company operating in California. Construction of the company's first state of the art indoor facility (35,000sf) is complete and nearing production with future plans for expansion on its remaining 15 acres of cannabis zoned land. NGW has acquired a seed library of over 120 strains which includes several award-winning genetics. Recently acquired SDC Ventures and its 8 brands and 45 products which will accelerate NGW to revenue in 2019 and compliment NGW's branded products. The partnership with OMG will provide NGW access to distribution through the licensing of our brands through Colombia. To find out more visit us at www.nextgreenwave.com or follow us on Twitter at @nextgreenwave, on Instagram, and LinkedIn.